Single And Ready To Mingle? 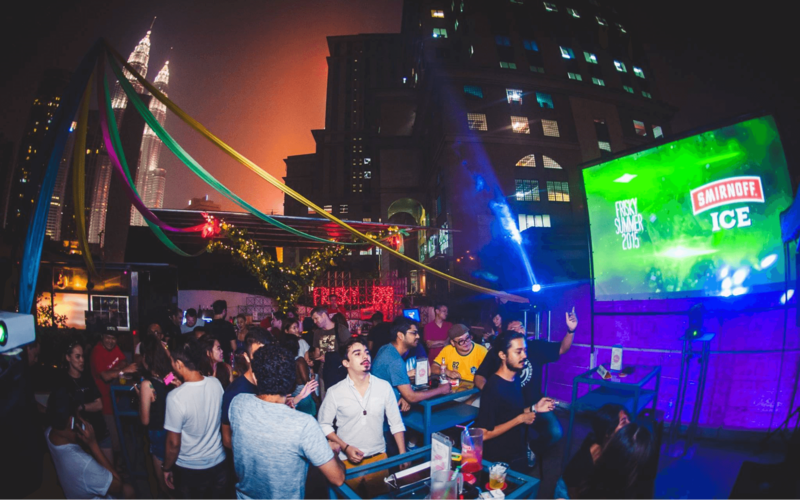 These Unique Valentine Events In KL Will Surely Keep You On Your Toes! What a time to be single! If you’re the kind of person who frowns at the thought of cheesy Valentine dates, it’s about time to get the grumps out and celebrate the very notion of celebrating love with a unique twist. Been too caught up with work to find a romantic partner? Put your socialising skills to the test and embrace speed dating at its finest! A fast-food concept towards meeting potential partners, making an excellent first impression is key to winning at a speed dating event. Participants will be given two minutes with one another for a brief meet-and-greet until the bell is rung, and the male participants will shuffle on to the next seat for another round of introduction. It’s as simple as that! If you’re up for meeting new faces and striking up conversations, this makes for the perfect opportunity to brush up on your corny pick-up lines and get to know some friends along the way! Perfect for all foodies alike, Frisky Rooftop Bar offers a tantalising opportunity to socialise over fiery barbeque pits and sizzling meat this Valentine’s Day with a free-for-all BBQ sesh! The ideal venue to ‘meat’ a potential date (geddit? ), all you need to bring is a grumbling tummy and your ingredient of choice while the bar graciously provides the cutlery and various dipping sauce to complement the grills. Tell me, what better way to meet Mr or Mrs Right rather than sharing a piece of steak together? 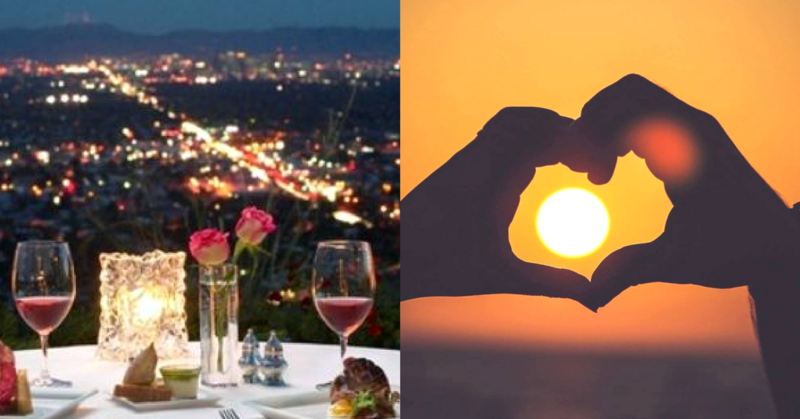 Forget awkward candlelight dinners, we couldn’t think of anything else more romantic! Bringing Tinder dates to a whole new level, lose the anonymity and get straight down to business at a Live Tinder party, hosted by Minut Init at Petaling Jaya. An experimental art gallery space, the venue spices things up a notch by handing out stickers upon entrance to indicate your availability. After all, you wouldn’t want to be holding your hopes up for someone only to find out that they’re already attached, am I right? Proving quite to be an interesting concept with a mixed bag of itinerary, expect several stand-up performances as well as live DJ music whilst striking up conversations with prospective individuals. Why pay for a movie when you can watch it absolutely free at Publika? Celebrating the month of Love with free outdoor movie screenings for the lovebirds and singles alike, the gracious host also offers complimentary popcorn to round the romantic experience! Snuggling up on beanbags and free munches? Yes please! A tad bit kitschy at first impression, but let’s admit it – magic does spice things up a major notch! Wine and dine some of the finest Italian selections from J&P’s specially curated menu while being entertained by talented magicians right at your very table. If this doesn’t impress your fellow date, we don’t know what will! Get Artsy-Fartsy With These 8 Stores!